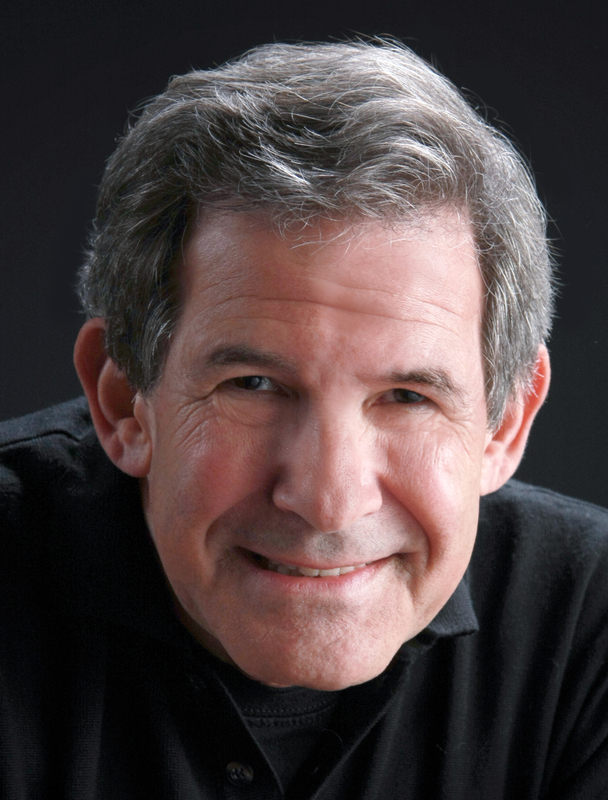 This is the companion book to Gary Zukav and Linda Francis' groundbreaking new work THE MIND OF THE SOUL: RESPONSIBLE CHOICE, which explains how readers can take responsibility for the choices they make in life and liberate themselves from the illusion that they are victims of their own circumstances. The SELF-EMPOWERMENT JOURNAL is the process-orientated workbook that enables readers to actively apply the exercises and discover for themselves new ways of being that will bring satisfaction and wholeness into their lives. By looking deeply into themselves, readers determine what works for them and what does not. They learn to stop blaming others for their problems. They develop the freedom to experiment with their lives, decisively taking charge of their actions. They discover ways to overcome the destructive behaviour that holds them back and practise new ways of achieving authentic power. The journal is the crucial tool that keeps them focused on their journey, helping them to make wise and empowering choices in life. 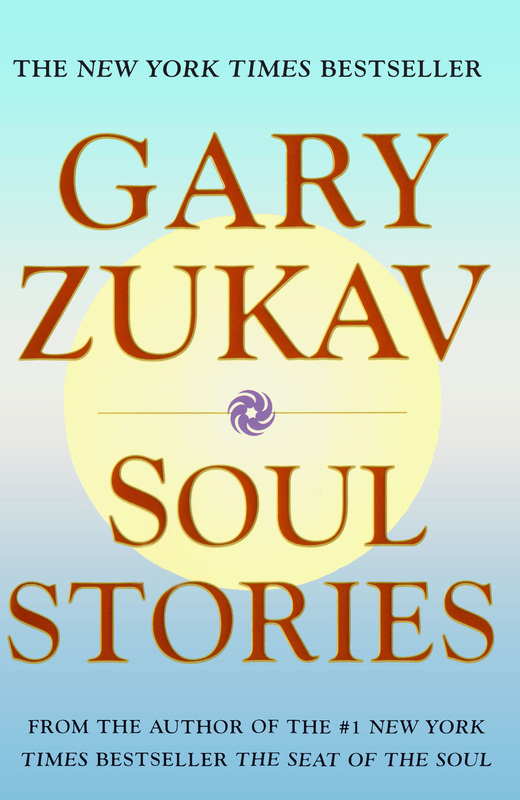 Gary Zukav is the author of The Dancing Wu Li Masters: An Overview of the New Physics, winner of The American Book Award for Science; The Seat of the Soul, the celebrated #1 New York Times bestseller; Soul Stories, also a New York Times bestseller; and many others. His books have sold millions of copies and are published in twenty-four languages. He is a graduate of Harvard University and a former US Army Special Forces (Green Beret) officer with Vietnam service. He lives in Oregon with his spiritual partner, Linda Francis.